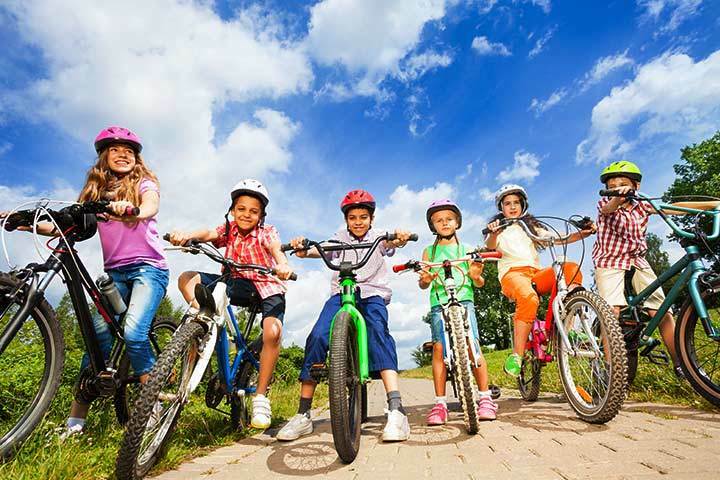 Bike Niagara provides funding support to Heart Niagara’s Cycling Safety Education Project that will implement a school rodeo in Niagara for grades 5 and 6. In the Niagara Region there are a total of 104 elementary schools with approximately 8600 grade 5 and 6 students. To date, the Heart Niagara bicycle rodeo project has reached approximately 550 students at ​8 elementary​ ​schools​ and ​5​ ​community events​ in municipalities throughout Niagara. The goad is to visit another 6 schools and host 2 community events by the fall and by 2019 a total of 900 students will have participated in a bike rodeo. Great progress has been made, but there is a long way to go to reach all students in this very worthwhile activity. 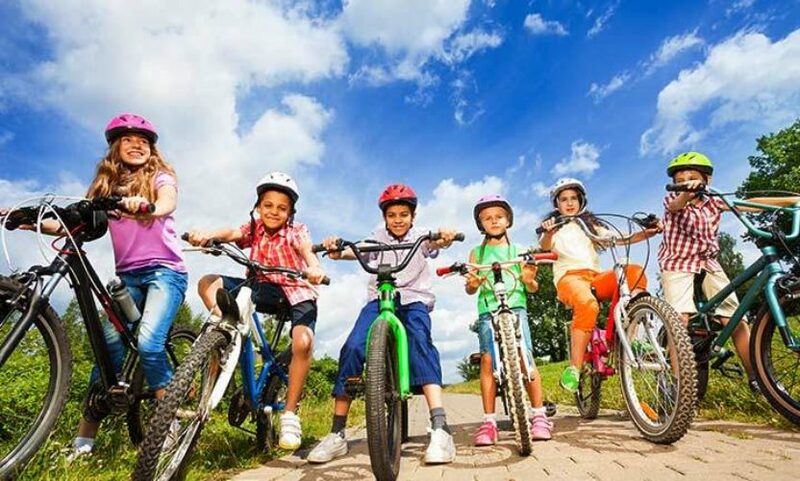 Cycling safety is the focus of a rodeo, but children also benefit from the physical activity, and the values of independent mobility and self reliance. Bike Niagara is actively engaged by instructing at bike rodeos, helping to train bike rodeo instructors and being a member of an advisory working group. For more information and to find out how you can also help out view a progress report from Heart Niagara.